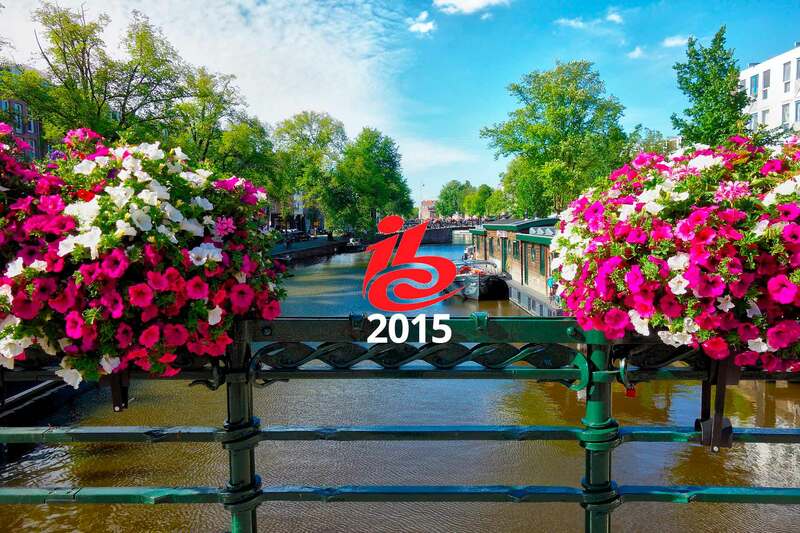 THEOplayer will present the newest possibilities and features of THEOplayer at IBC 2015, September 11-15 in Amsterdam. This includes support for MPEG-DASH and an array of new features and possibilities in the cross platform HLS HTML5 video player. THEOplayer's unique THEOplayer technology allows live and on-demand content to be streamed using adaptive HTTP-based protocols such as Apple’s HTTP Live Streaming (HLS), or the MPEG-DASH protocol directly to HTML5 browsers. The THEOplayer playback technology enables content publishers to use a simplified and uniform approach to reach nearly any browser and device, without requiring end-users to install plug-ins in their browsers or applications on their mobile devices. This includes the popular desktop browsers such as Chrome, Firefox, Internet Explorer, Microsoft Edge, Opera and Safari. And mobile devices such as iPhone, iPad, Android devices and Windows Phone. Slow Motion and High Speed Playback. VMAP Advertisements with Pre-roll, Mid-rol and Post-roll options. To find out more or to get a demo of the features, book a meeting with us here today or drop by our stand at IBC, Booth 10.F42 in Hall 10. We look forward to seeing you in Amsterdam!